If you have ever seen any Kunle Afolayan’s film or most award winning movies in Nigeria and you so much love the picture quality, camera movement, lighting and audio output, the brain behind it is Yinka Edward. 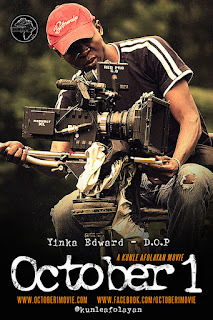 Yinka Edward is not just a camera person, he is an outstanding Director of Photography who has earned a lot of respect with awards both home and abroad. Have you seen the movies October 1, Figurine, 76, Phone Swap, Confusion na wa, Okafor’s law, etc Yinka Edward plotted all the shots, set the camera to get the fill, monitors the lighting and sound. To some people, Yinka Edward is not a gospel film maker but it may interest you to know that he is a real child of God, he is an evangelist. 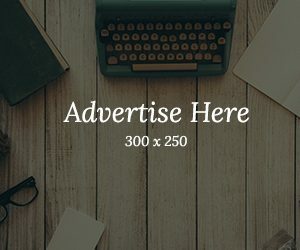 He was invited to Gospel Film festival few years ago to speak on somethings, people were surprised how he was dishing out the word of God without diluting it. At gofestival that year, Edward shared an experience of how himself and his wife hosted a white female film maker who smokes and takes alcohol. 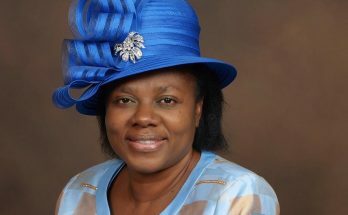 To the glory of God, the female film maker gave her life to Christ before leaving his house. You will agree that the film maker must have been preached to with strong points backed up with the word of God without condemnation. Yinka Edward, born in Jos, Nigeria, is an award winning Nigerian cinematographer best known for his works on the films October 1, 93 Days, A Love Story, winner of BAFTA’s Best British Short Animation category, 2017, and Confusion Na Wa. 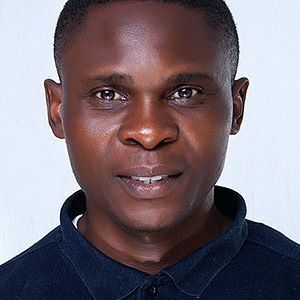 In the early years of his career after graduating from the National Film Institute in Jos, Nigeria in 2006, Edward worked with Nigerian film director, Mak ‘Kusare on the movie Ninety Degrees and was part of BBC’s production team on the Wetin Dey series. 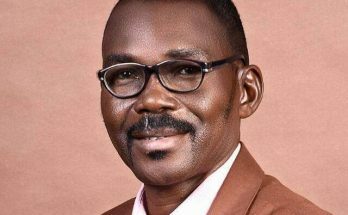 After his work on Wetin Dey, Edward shot ‘The Ties That Bind in Namibia,’ which was the country’s first indigenously produced series. Back in Nigeria, Edward worked on Kunle Afolayan’s films Figurine, Phone Swap and October 1. He also shot Izu Ojukwu’s films Alero’s Symphony, and ’76. In Kenya, he shot the feature film Something Necessary, which was produced by Tom Tykwer and directed by Judy Kibinge. Something Necessary went on to screen at the Toronto International Film Festival, 2013 and was nominated for Audience Choice Award at the Chicago International Film Festival, 2013. Edward is an alumni of the National Film and Television School Beaconsfield, England, where he received a Masters of Arts Degree in Film and Television Production, concentrating in cinematography. 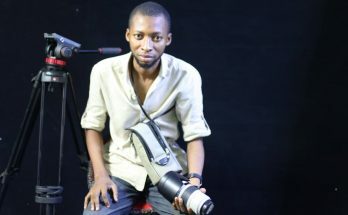 Yinka Edward’s love for the camera dates back to over 20 years ago when he held his first digital camera and was told to go outside to film his environment. Since then his passion for cinematography and storytelling has grown in leaps. He has built an impressive portfolio of work as a cinematographer and his work has screened around the world and garnered various awards and nominations. 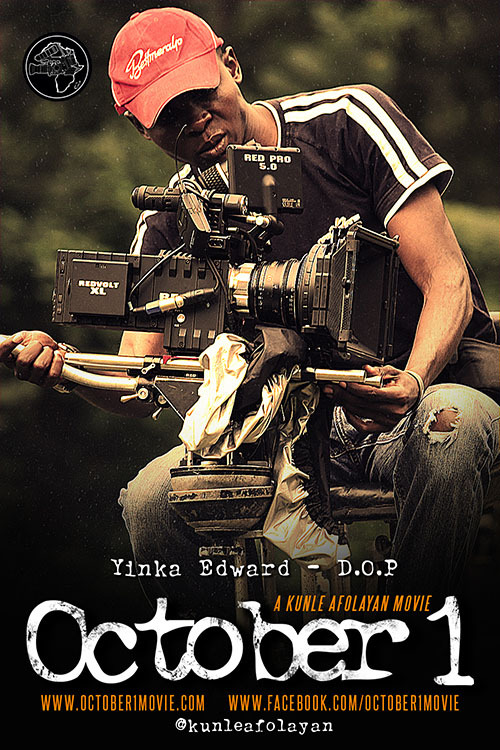 For his work on the Figurine, Yinka won the 2010 AMAA (African Movie Academy Award) for cinematography. He was nominated for best cinematography at the Africa Magic Viewers Choice Award (AMVCA), 2015 for his work on October 1 and the movie went on to win best movie at the AMVCA 2015. It also picked up the Festival Programmers’ Award for Narrative Feature at the 2015 Pan African Film Festival (PAFF), Los Angeles. The Tom Tykwer produced Kenyan/German feature movie, Something Necessary, which Yinka shot in Kenya, screened at the Toronto International Film Festival in 2013 and was nominated for the Audience Choice Award at the Chicago International Film Festival 2013. Yinka shot Cinema kpatakpata’s debut feature Confusion Na Wa, which was the festival opening night presentation at the 21st New York African Film Festival (NYAFF), 2014. Confusion Na Wa, took the award for best Nigerian movie and best movie overall at the 2013 AMAA awards. Yinka was featured in the books The Nigerian Filmmaker’s Guide to Success: Beyond Nollywood, written by Nadia Denton and Auteuring Nollywood: Critical Perspectives on The Figurine, edited by Adeshina Afolayan . Today, 20th of May is his birthday.